This White Monkey is an excellent value beautiful green tea. 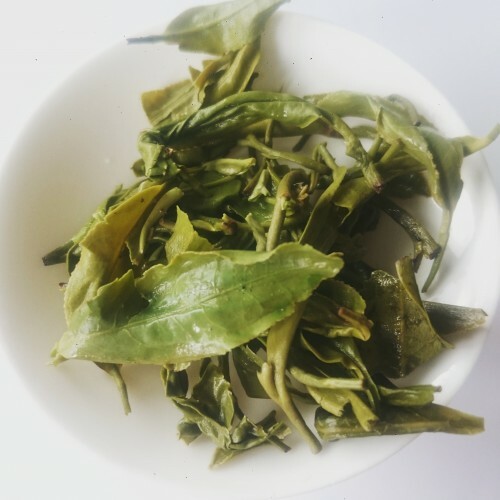 It is subtle and delicate, and not too powerful, making it an excellent everyday drink. 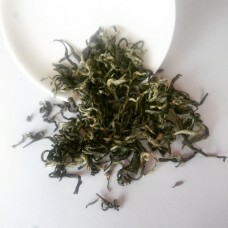 The shape of the curled leaves is reminiscent of the white haired monkey paws, hence the name of the tea. A cooling beverage for summer days or those of a fiery body constitution. Excellent to keep you energised and hydrated in the first part of the day. 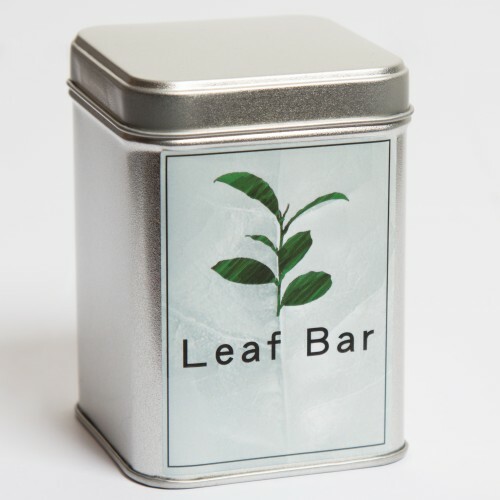 Flavour: Very fresh and crisp, lively character and easy to drink. Mild toastienss, and gentle bitter-sweet aftertaste.